EmilyShoor is an Associate at the firm. She joined the firm in 2016. Ms. Shoor practices in the Firm’s Litigation Department handing a wide variety of real estate litigation matters in New York City Civil Court and Supreme Court, including residential and commercial landlord-tenant disputes, condominium and coop litigation, New York city Loft Law, mechanics liens, condominium liens and mortgage and lien foreclosures. 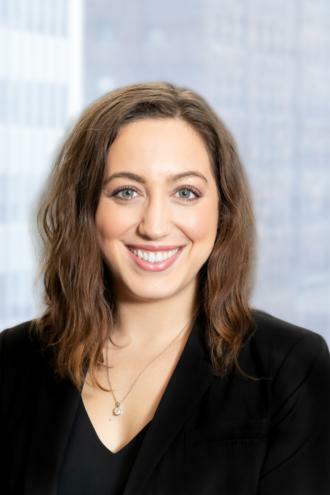 Ms. Shoor also advises clients on matters regarding the New York City Loft Law including litigation before the New York City Office of Administrative Trials and Hearings and advising owners throughout the legalization process.